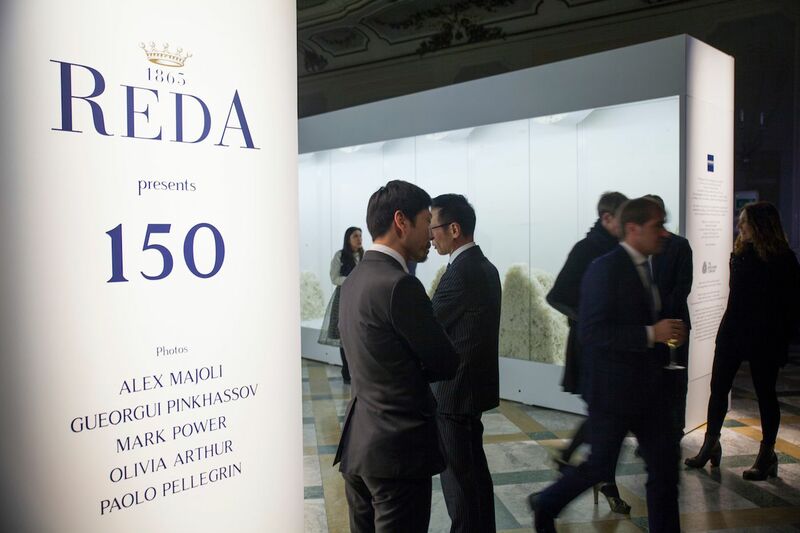 The historical company Reda has chosen to celebrate its 150th anniversary with an exclusive exhibition that was inaugurated at Palazzo Clerici, Milan, and it will move to Berlin, New York and London. 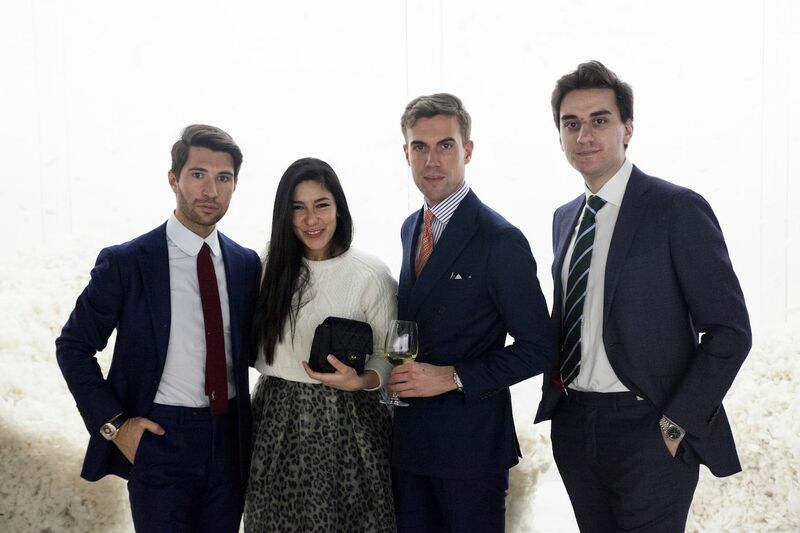 Realized under the creative direction of the Sartoria agency and The Woolmark Company, global authority of Australian Merino wool, the project is developed in a dynamic and multi-dimensional path in which is told the exceptional quality work of the fabric supplier. Craftsmanship, technology and tailoring guide the visitor on full of emotions journey, where the wool threads are woven and then free in flowing waterfalls, where the art of knowing how thrilling is revealed not only by the beauty of the finished product. 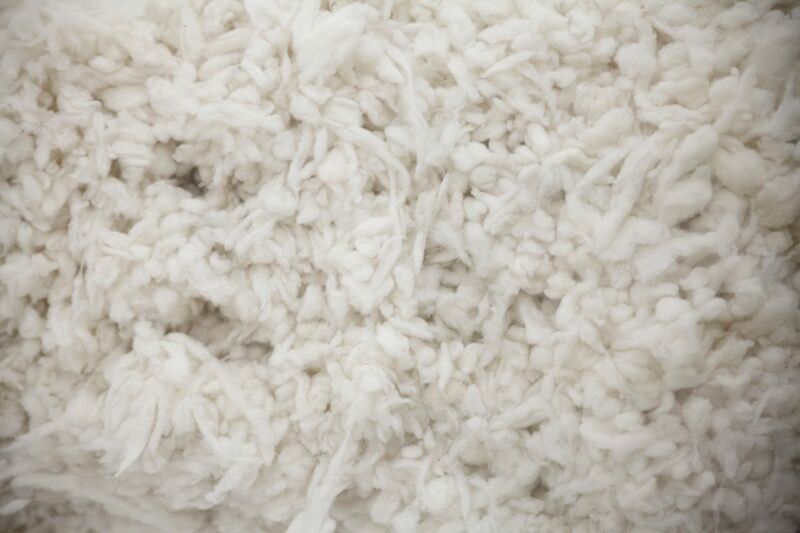 Three, the leading elements of the trip: wool, thread and fabric. 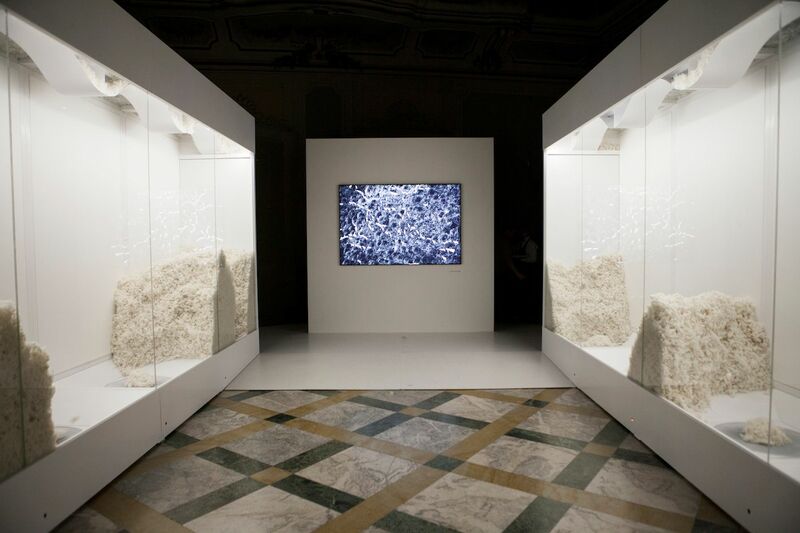 The purity of the finest fiber in the world is revealed through art installations. 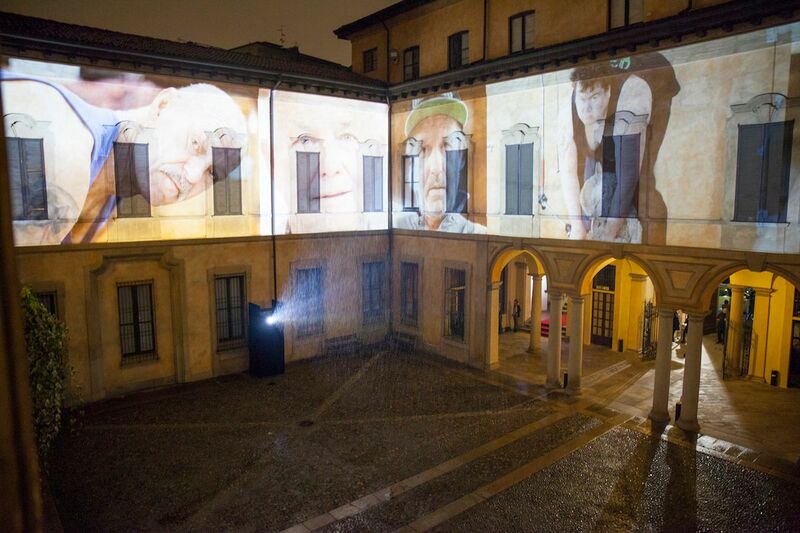 Finally, the exhibition ends with a sequence of video installations that show the advanced technology, images that are reflected in an artistic way and even on the spectacular facades of the Palazzo Clerici courtyard. The exhibit will head to St. Agnes Gallery in Berlin in April, then to New York and finally London where it will end with a closing event in October. 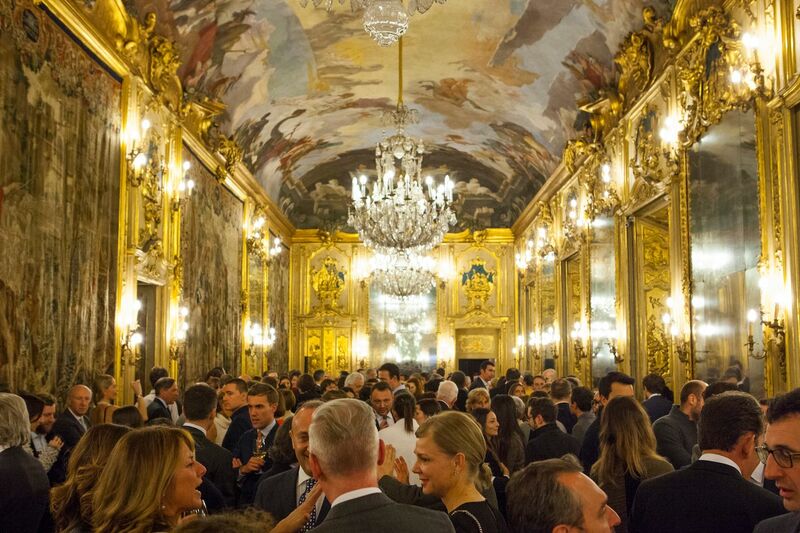 I tessuti Reda Sono davvero di una quality excellence, Tanto che speso lo scelgo per I moei abito.